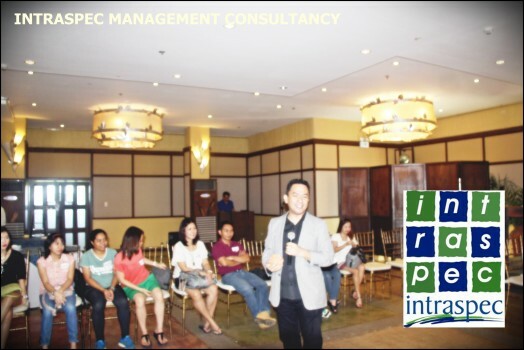 Most organizations have a pool of trainers conducting various in-house programs for their employees. These pools of trainers are important to take in various organizational objectives. Skilled and highly motivated trainer can mean so much difference just conducting a training issue and producing solutions. Intelligence and expertise on the subject matter are not enough to ensure training is effective. Organizational pool of trainers in your organization suffers a vast influence on the success of any employee they come in touch with. Hence, this Advance Trainers Training Course by INTRASPEC. 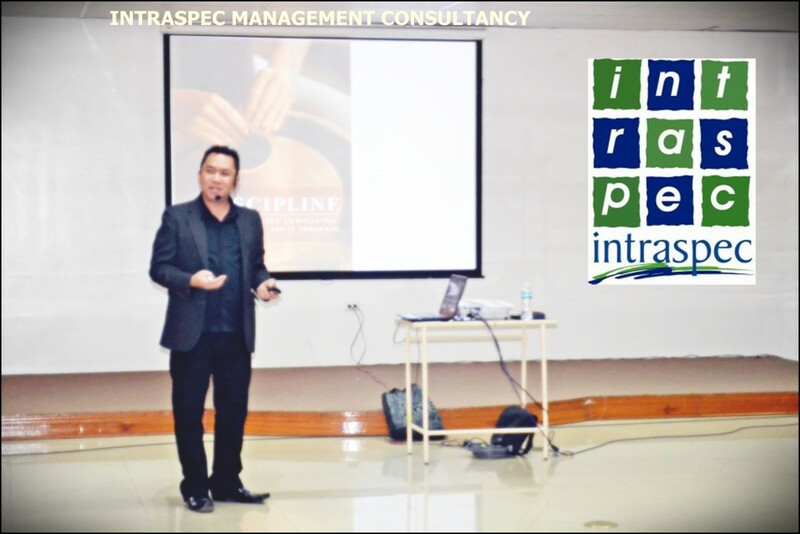 INTRASPEC Management Consultancy’s ADVANCE TRAINER’S TRAINING COURSE will enable organizational trainers to be discovered to the most up-to-date training methods and techniques. The Advance Trainer’s Training Course by INTRASPEC is filled with practical exercises and valuable content needed to equip organizational trainers to run a highly successful training. Self-Assessment – What’s your Style & What to Watch for? What’s the difference in Presenting, Training & Facilitation? Delivery Options – Which is best? There are always new development and advancement in any field. This is where ample training is needed especially to those who are handling in house programs for employees. Trainers are vital members of an organization so it’s really important to equip them with the proper knowledge that they can later on impart to other members. I have not attended training for some time. I wonder if there’s one at Intraspec that is suitable for my skills. 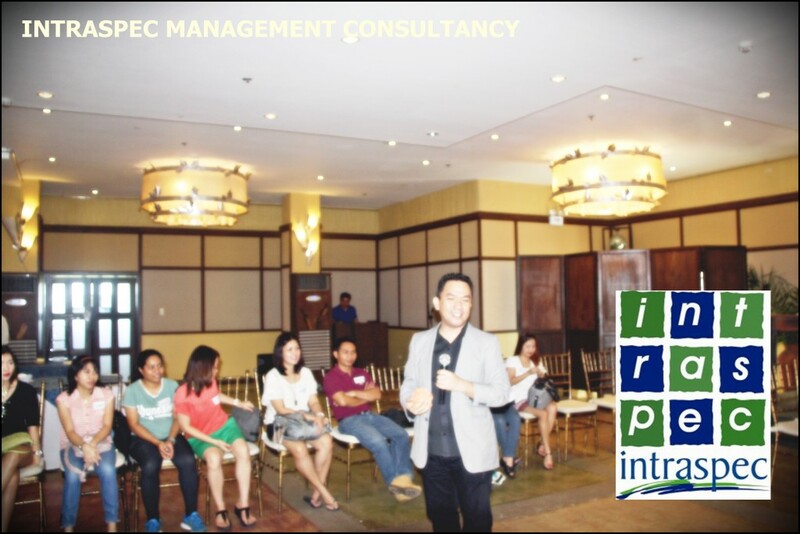 This training will help other organization to improve because of highly trained and skilled moderator. For sure this advance training course will benefit a lot of organizations and companies. Kudos to the people involve. Nice one Jo! Though I live in Negros Occidental, I never heard this consultancy agency in Bacolod. I’m a bit misinformed about INTRASPECT Management Consultancy. Anyway, their job is most welcome by a newly established or founded business entreprenuership or whatever as far as management is concerned. First time to hear about INTRASPEC. And reading about it, it really help and trained organization to build a team, behavioral and management as well.